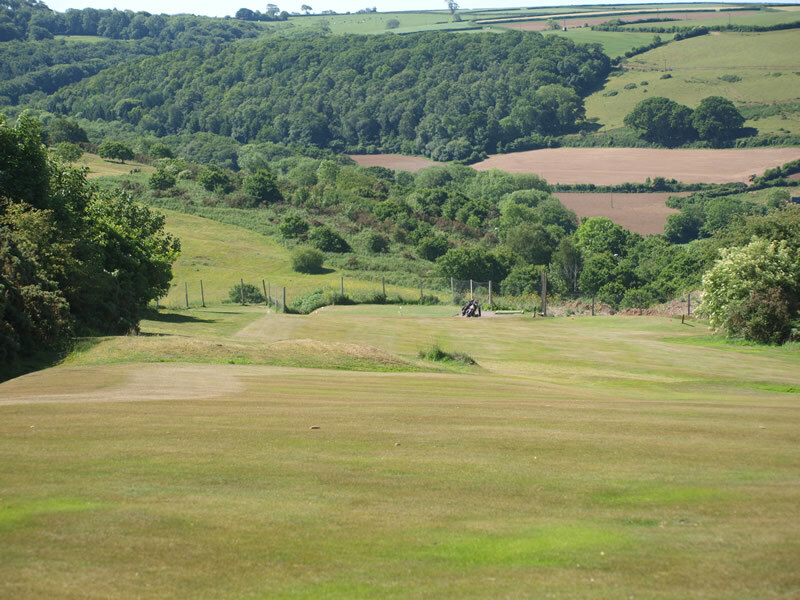 Great Torrington Golf Club in Torrington in glorious North Devon is owned and managed by its members, and we are justifiably proud of our reputation as a club that offers testing golf on a course that is maintained in excellent condition combined with our warm torrington hospitality. 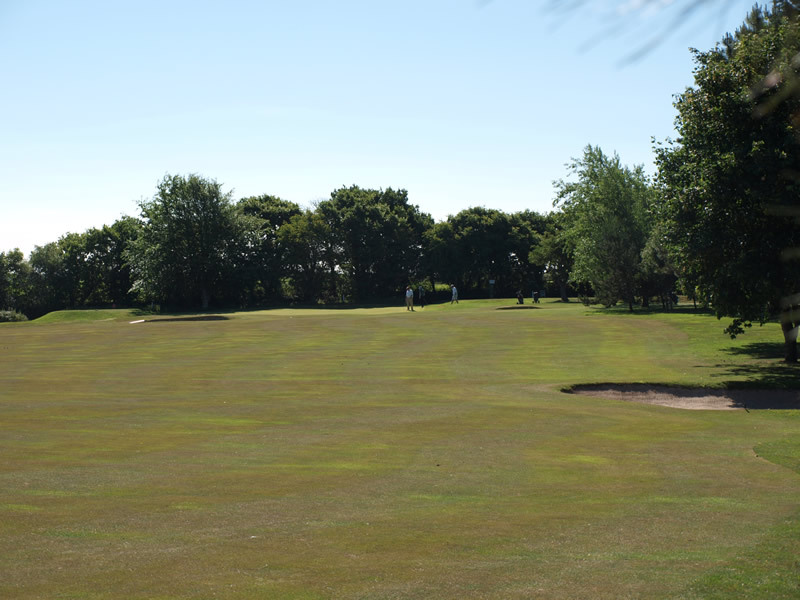 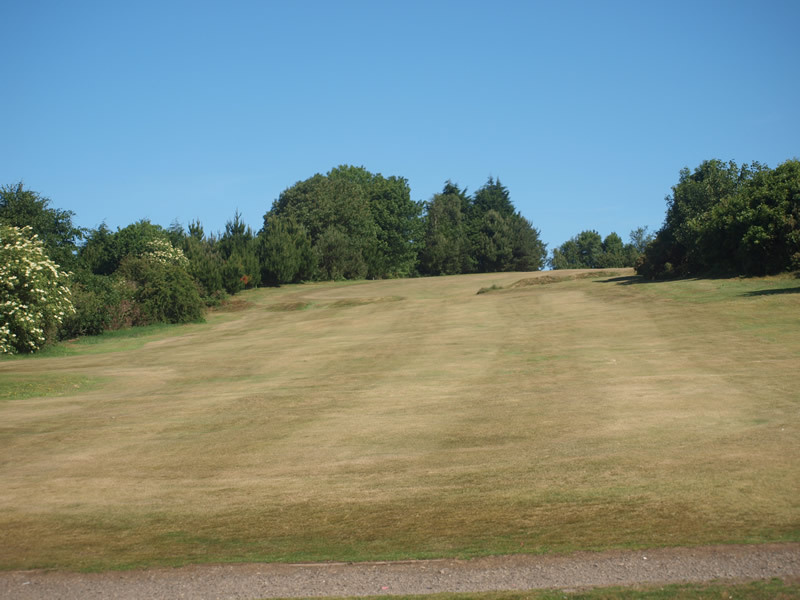 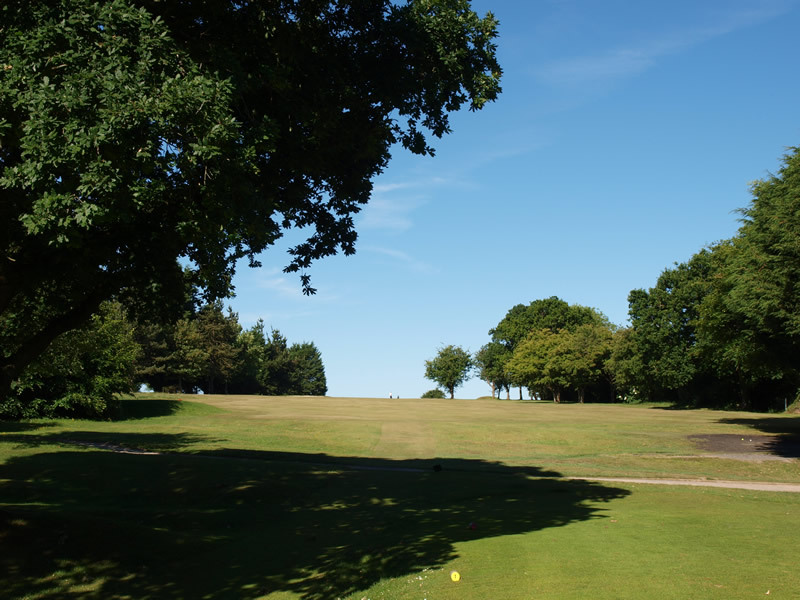 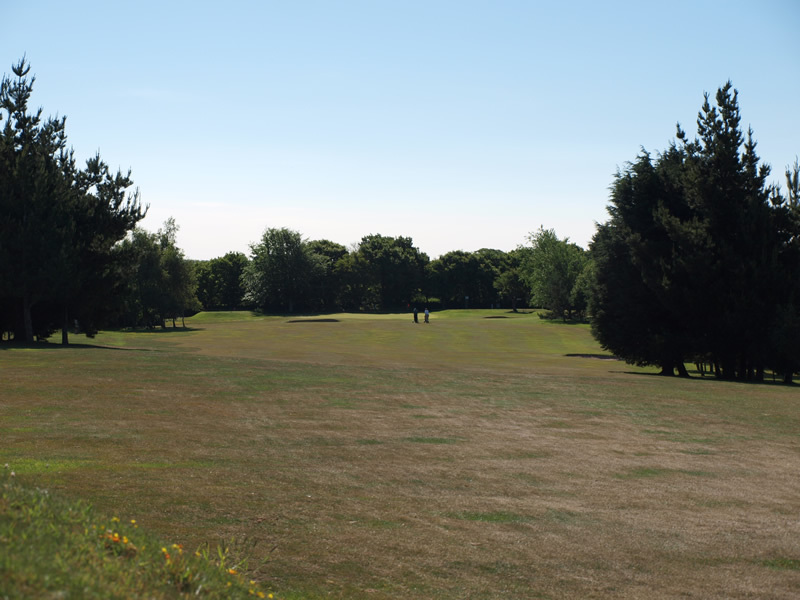 Located on heath-land with excellent drainage our course is rarely closed during the winter months. 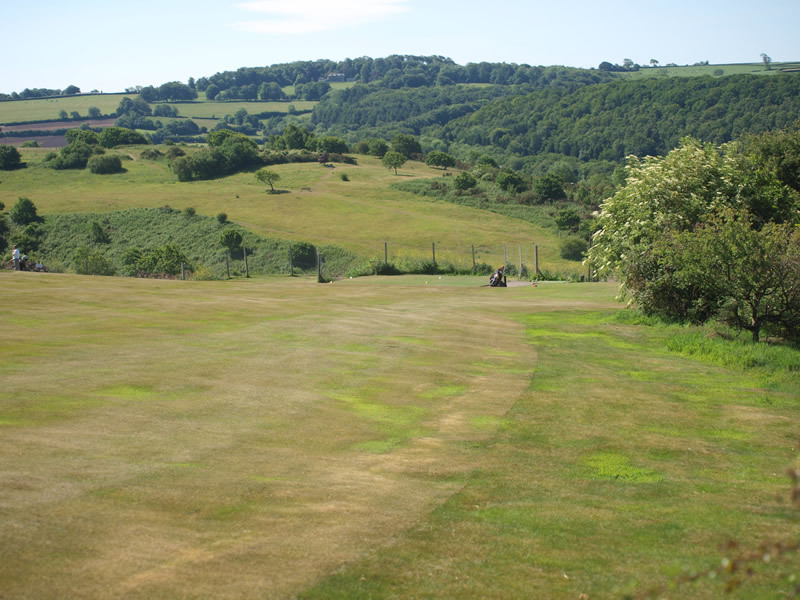 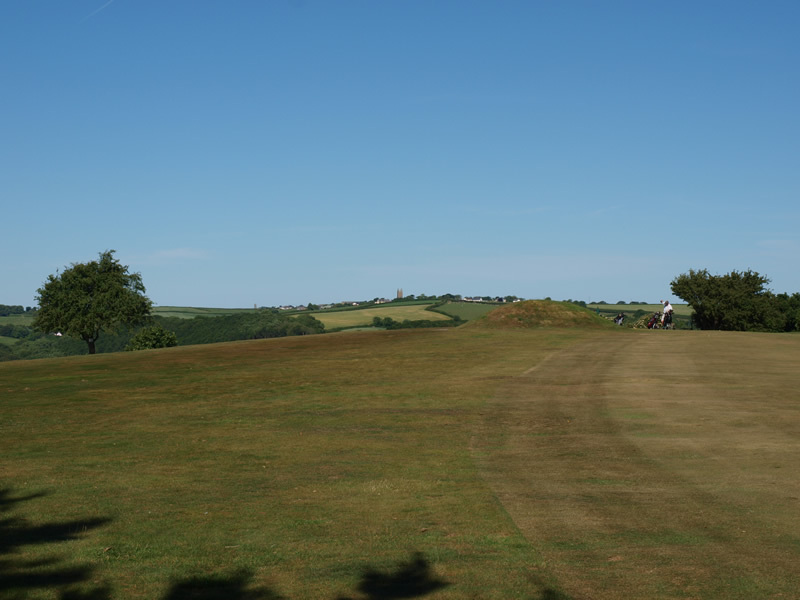 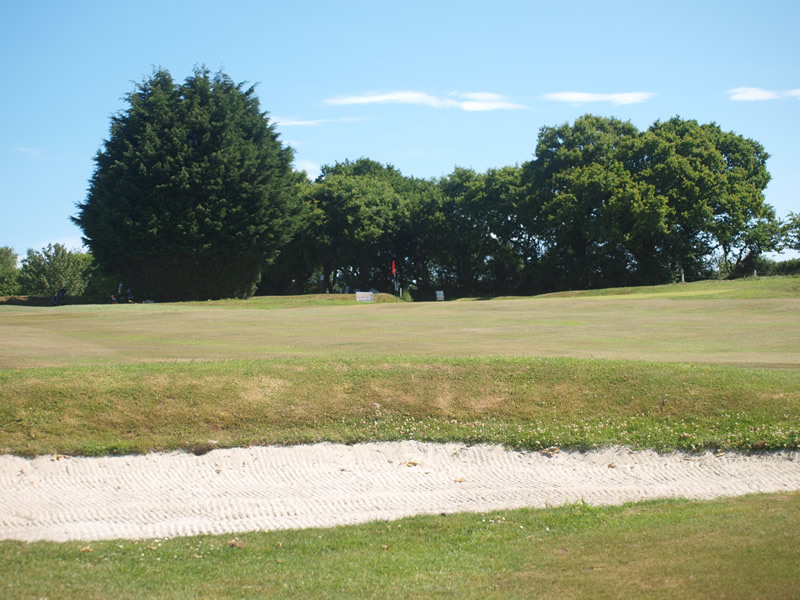 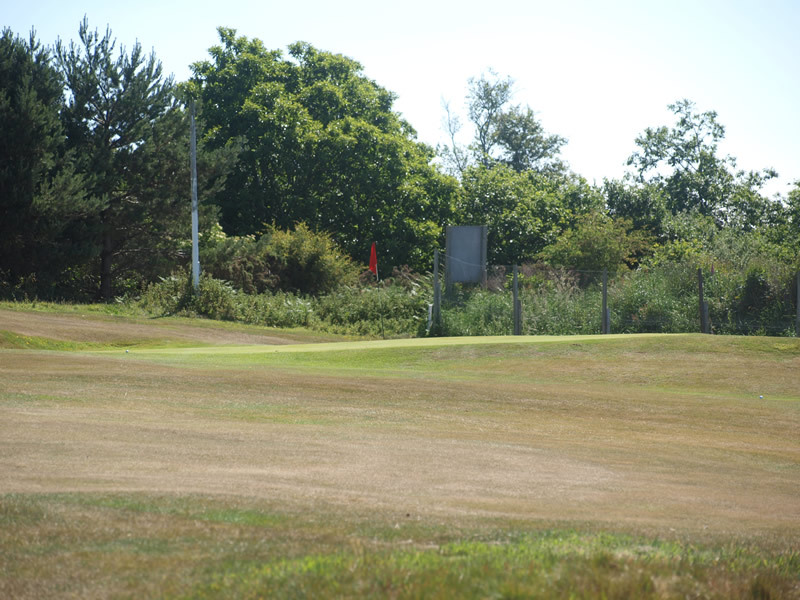 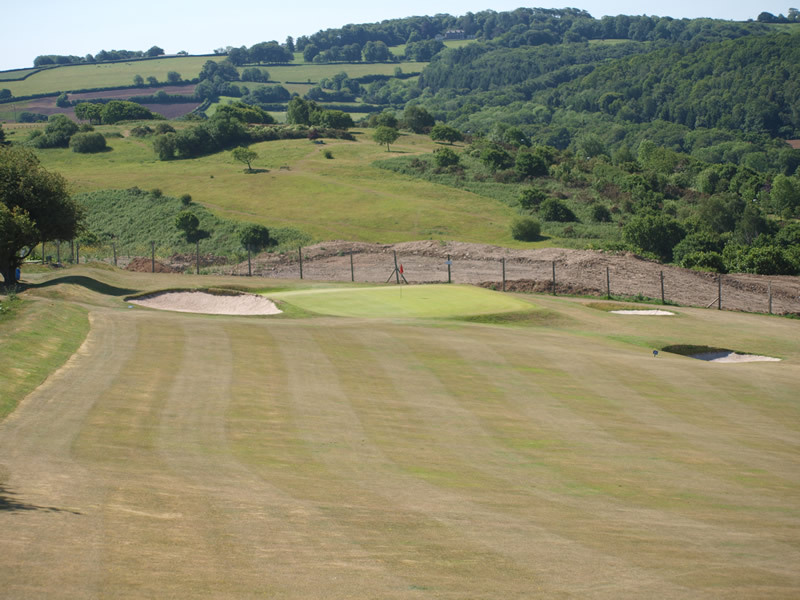 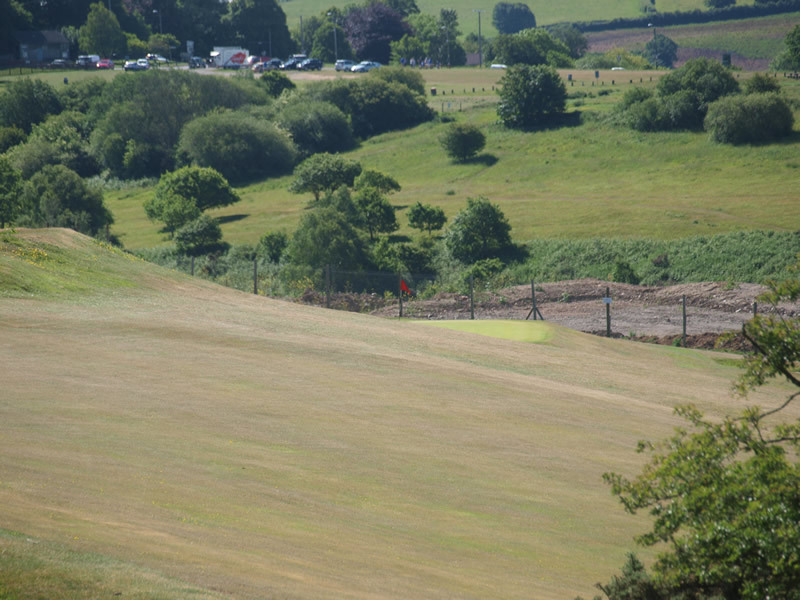 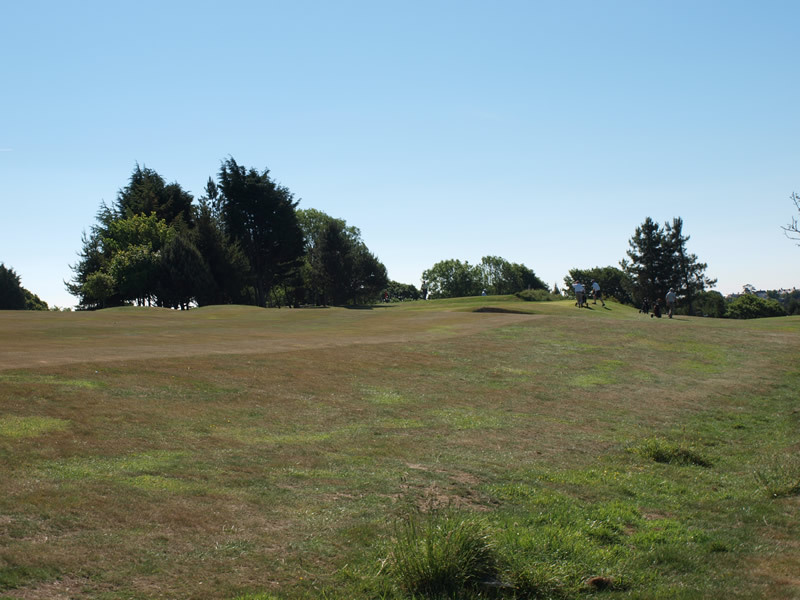 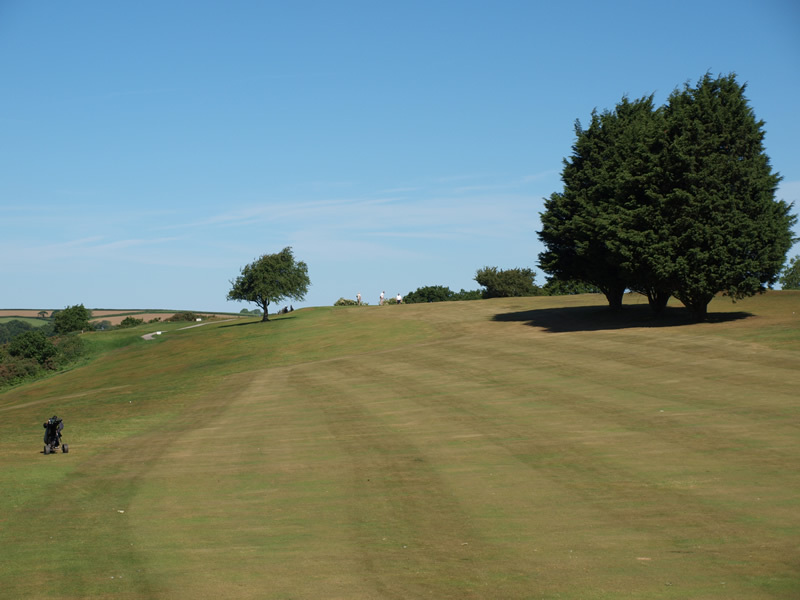 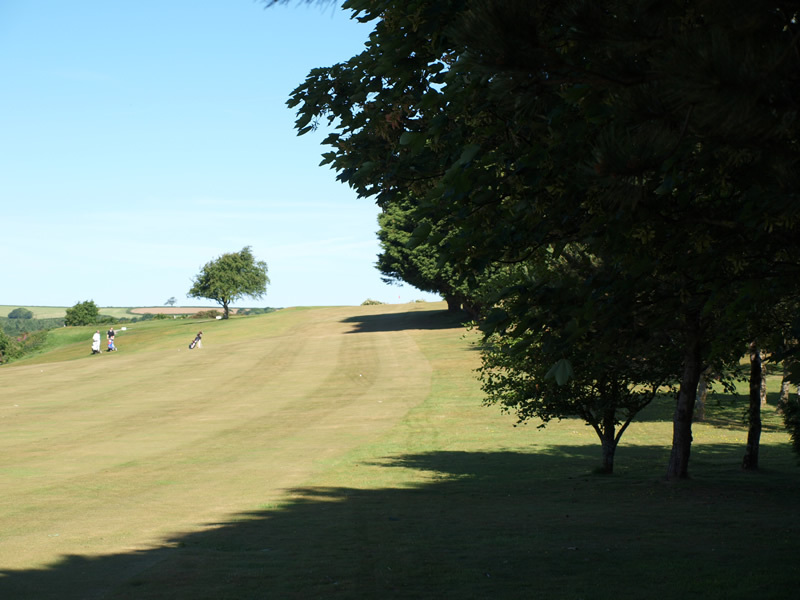 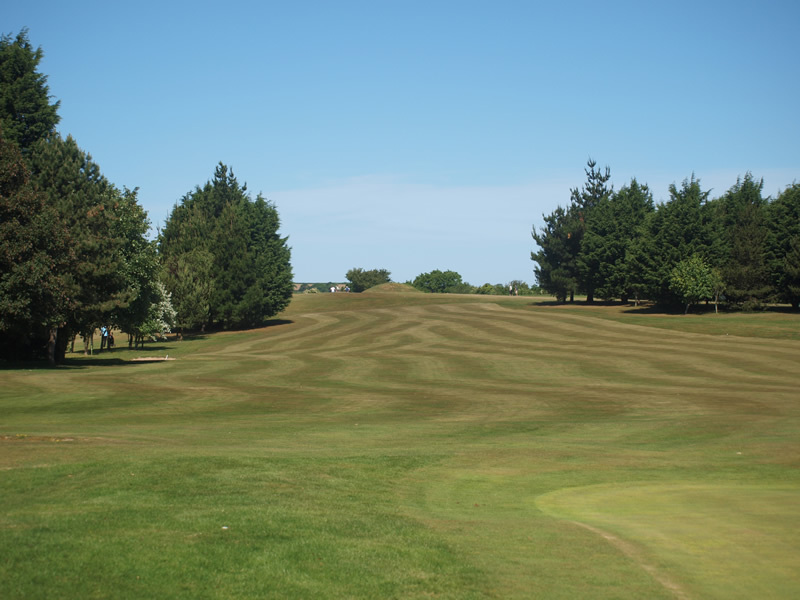 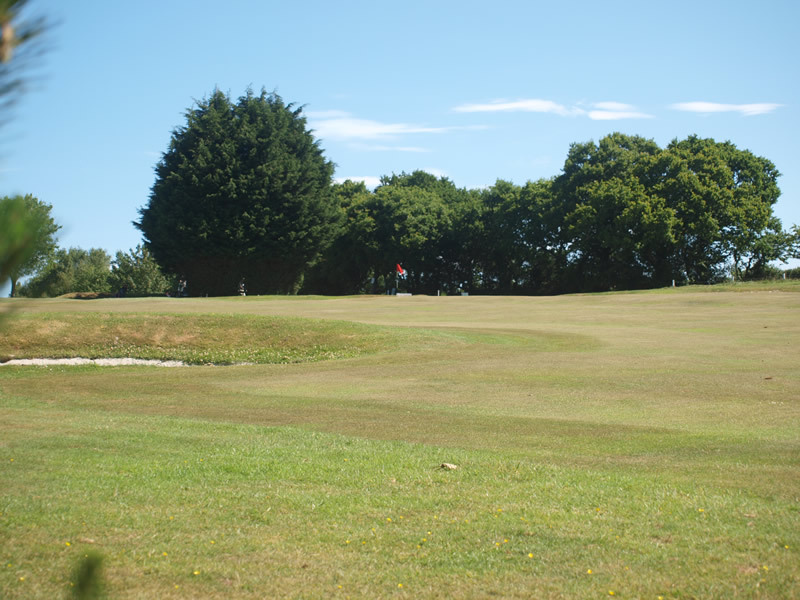 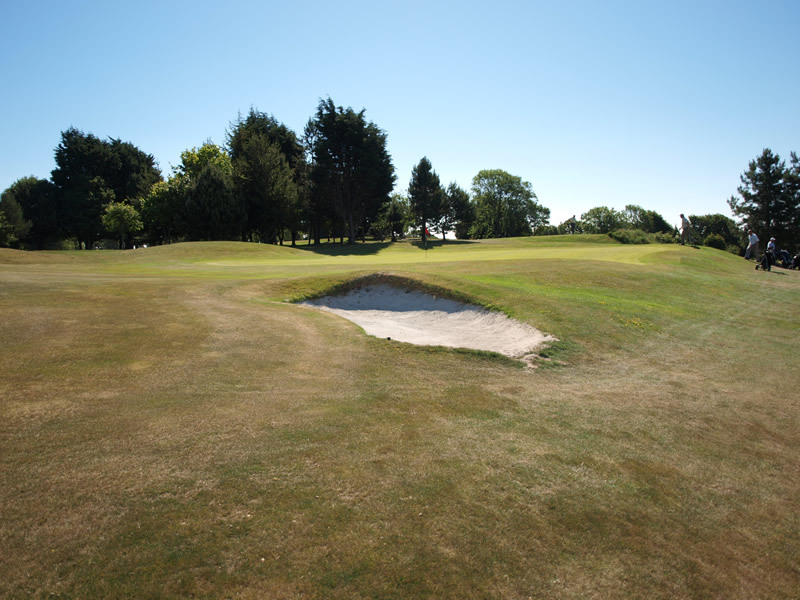 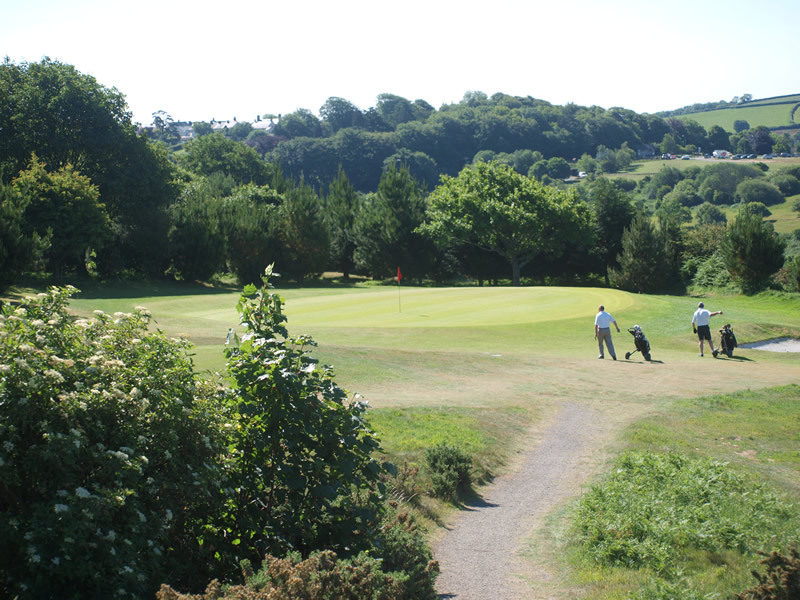 The condition of our course in general and the greens in particular, is renowned throughout the North Devon Golf scene. 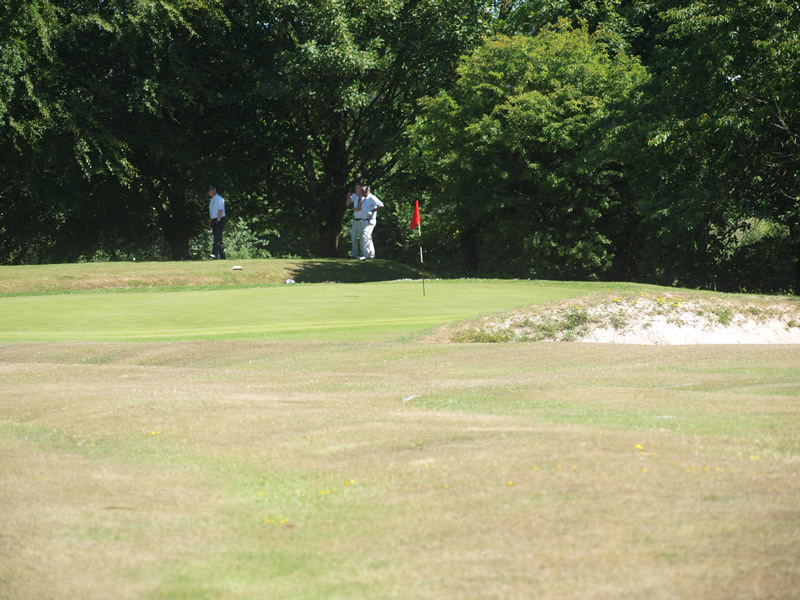 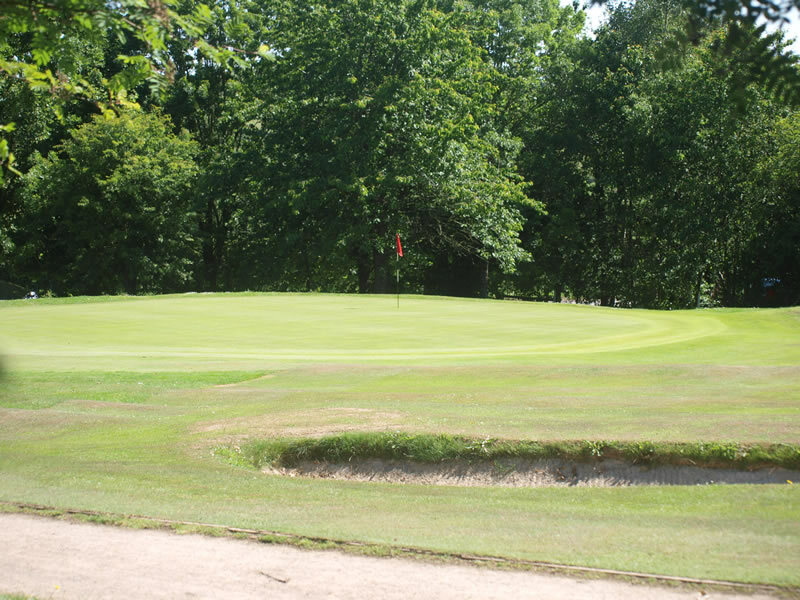 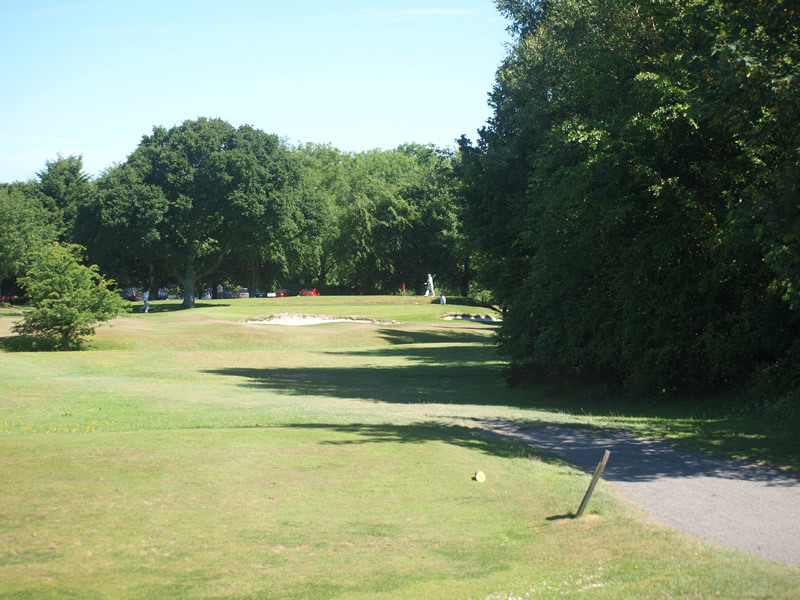 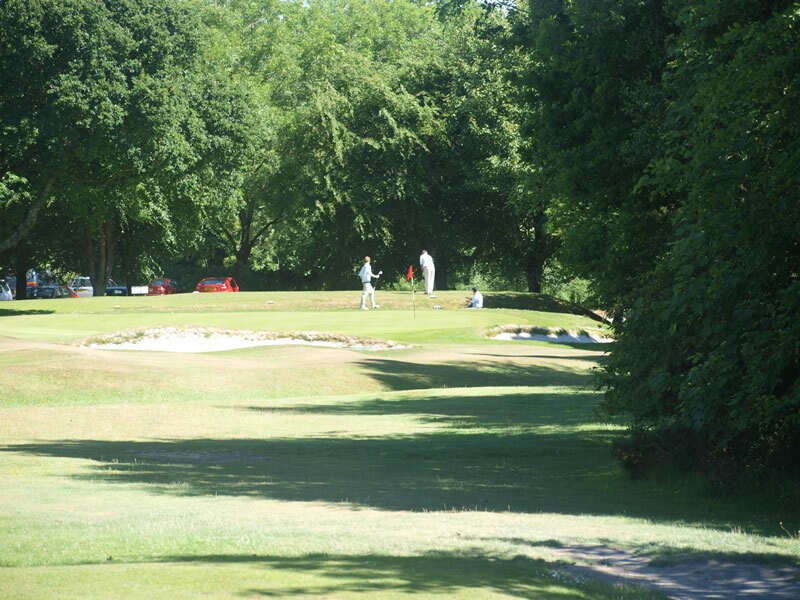 Whilst it is a challenging course it is also suitable for golfers of all ability. 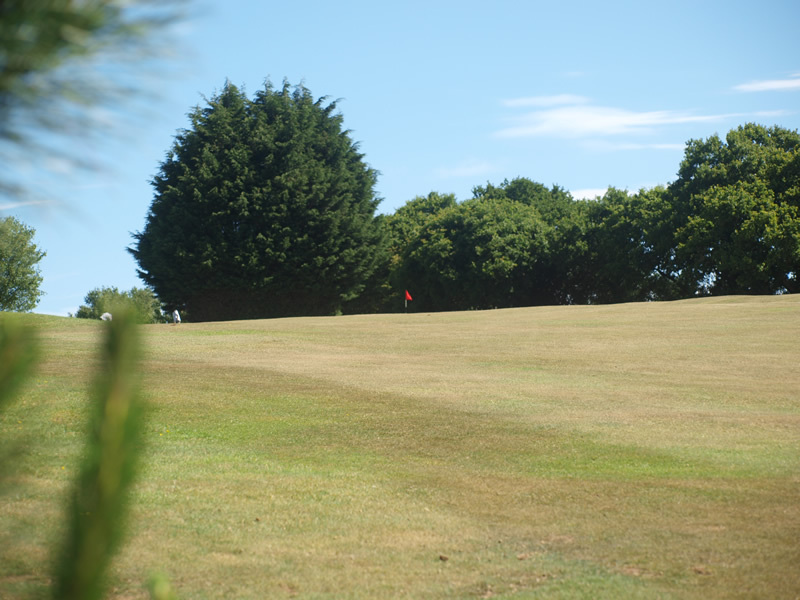 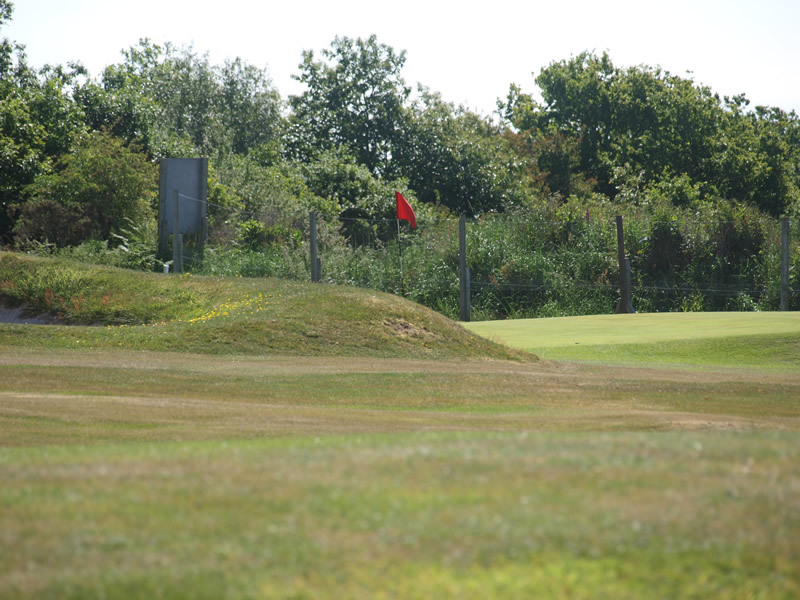 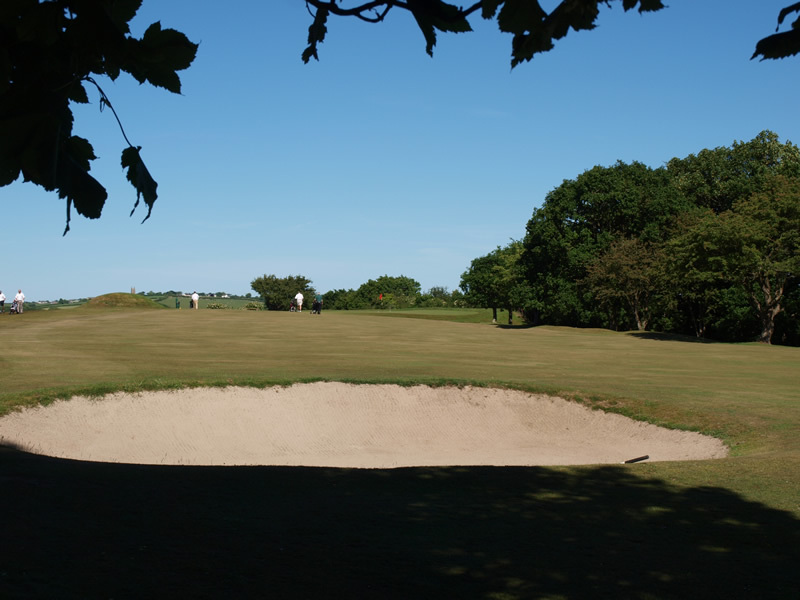 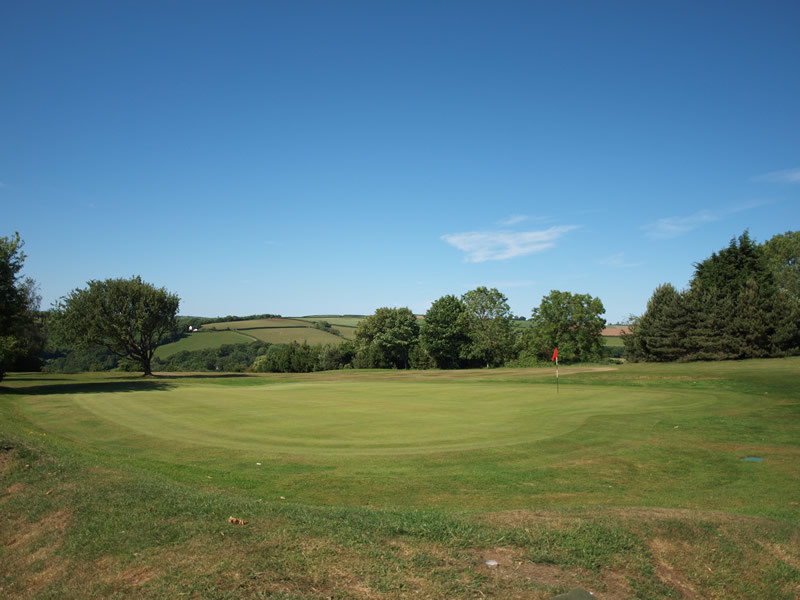 Green fees are available by the round or by the day and being 9 holes it is particularly suited to 27 hole play with an appropriate ‘comfort break’ We also offer a range of packages that have been specially designed to cater for golf societies looking for golf North Devon. 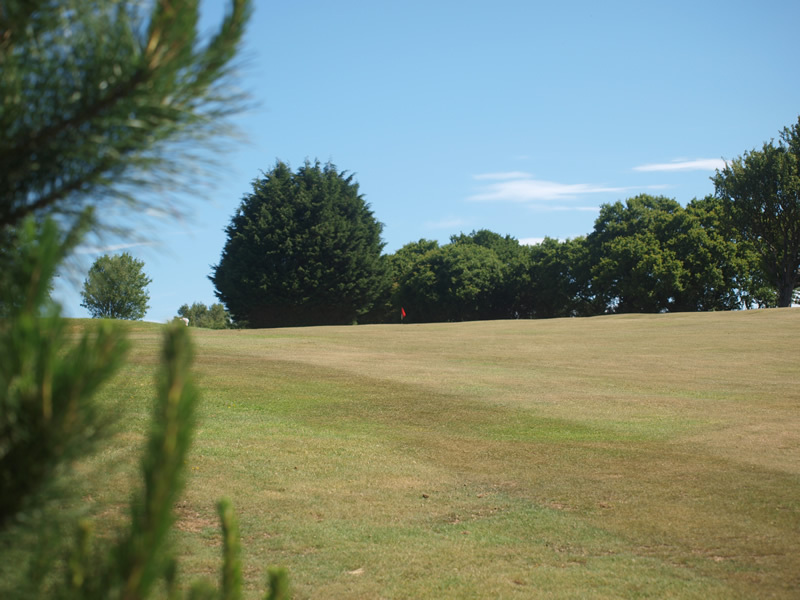 ‘Twilight’ green fees are available towards the end of each day throughout the year for golfers who just want a quick 18 holes. 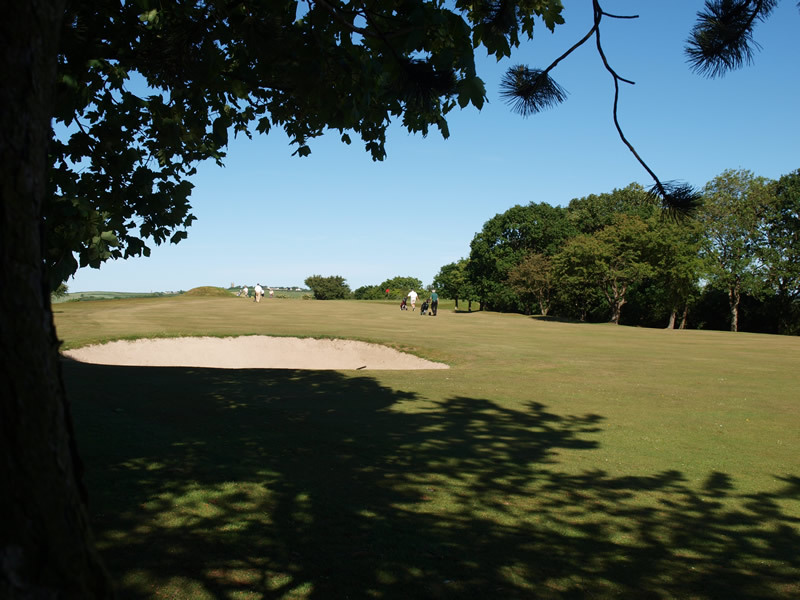 Our competitive pricing structure caters for most golfers’ requirements and offers a wide choice at excellent value with special reductions to encourage juniors to play golf. 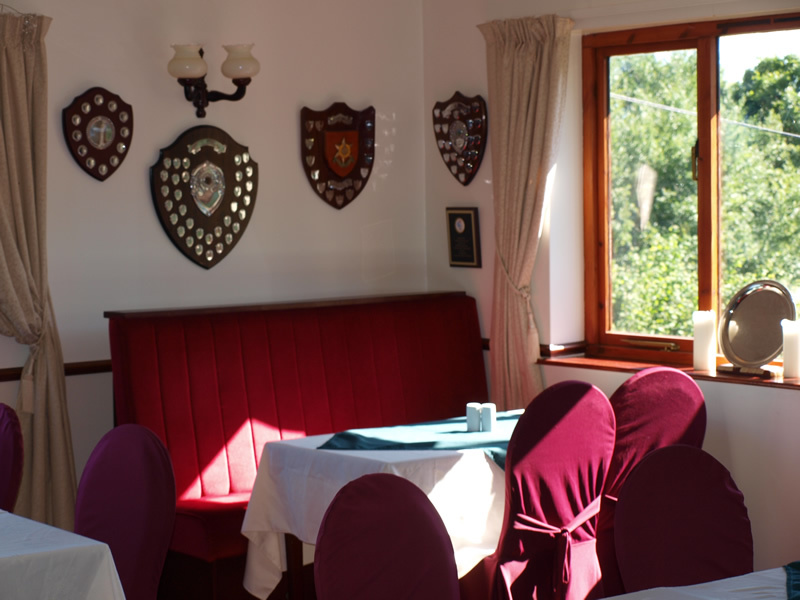 The Bar and Restaurant both offer a good selection of meals together with a daily specials board and all are excellent value. 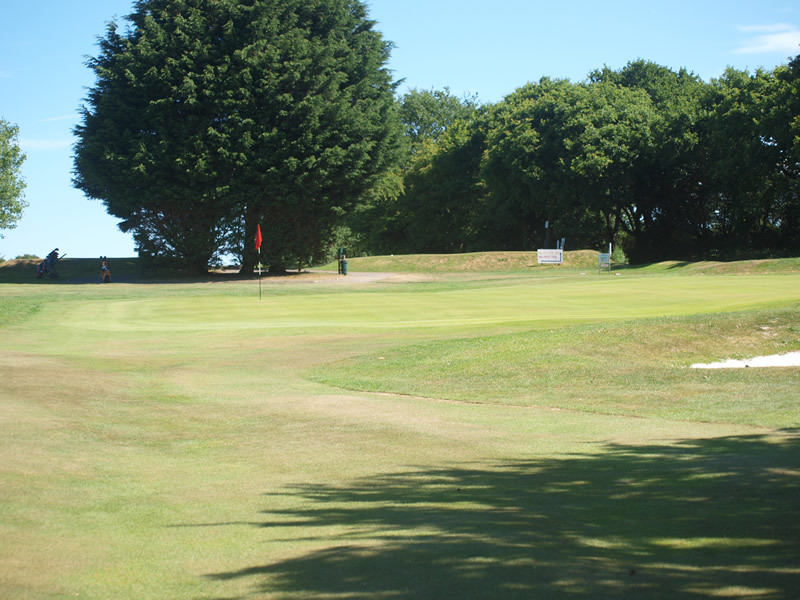 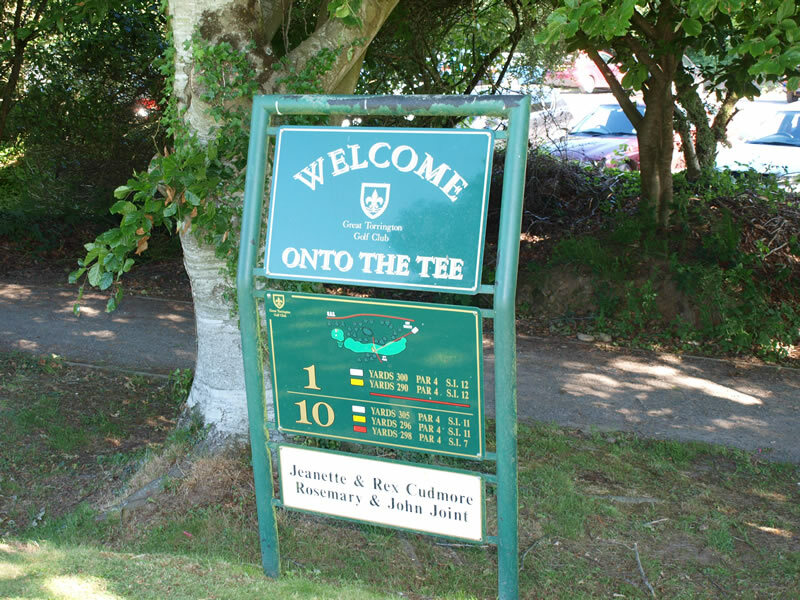 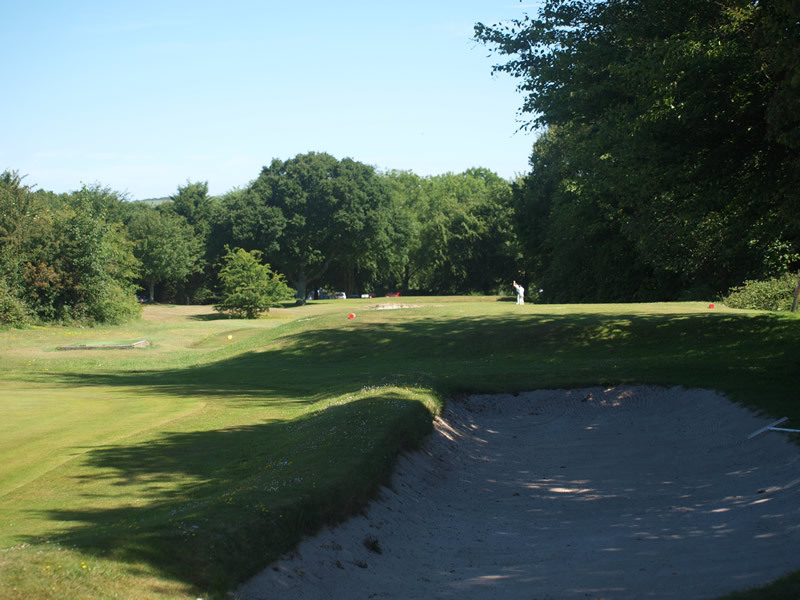 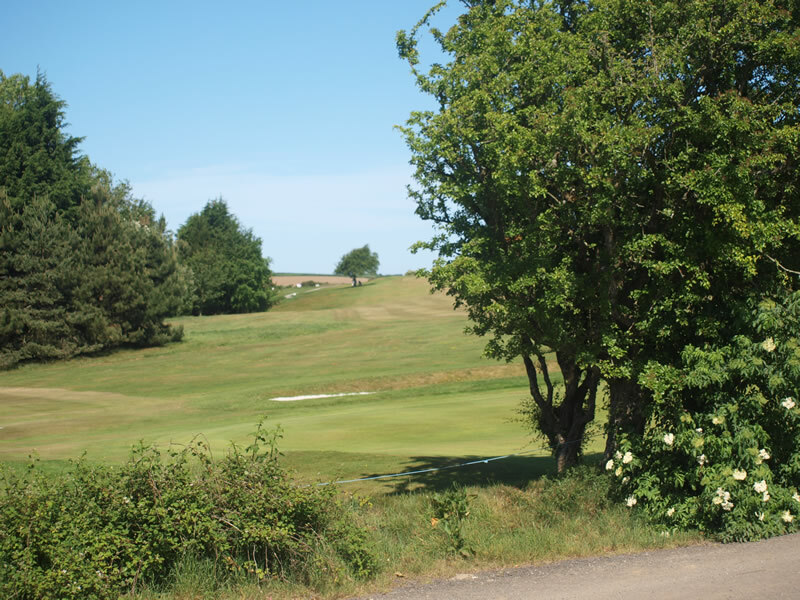 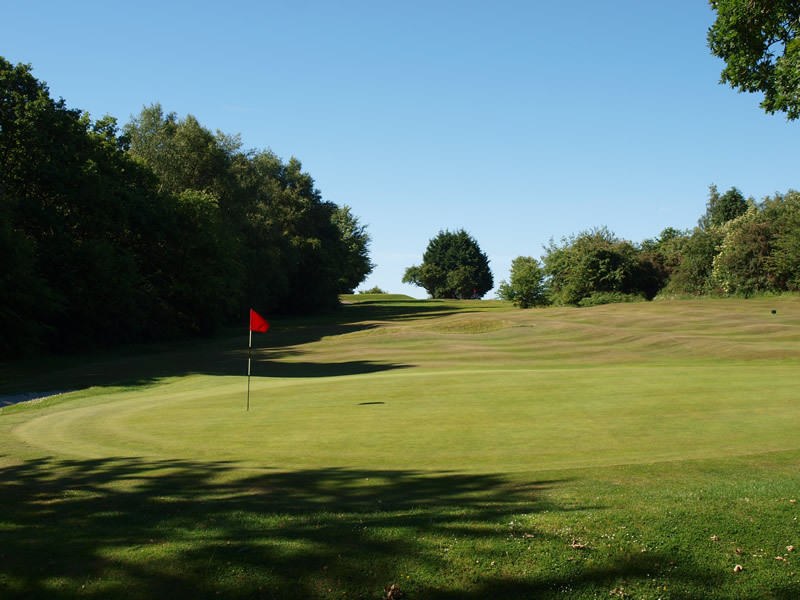 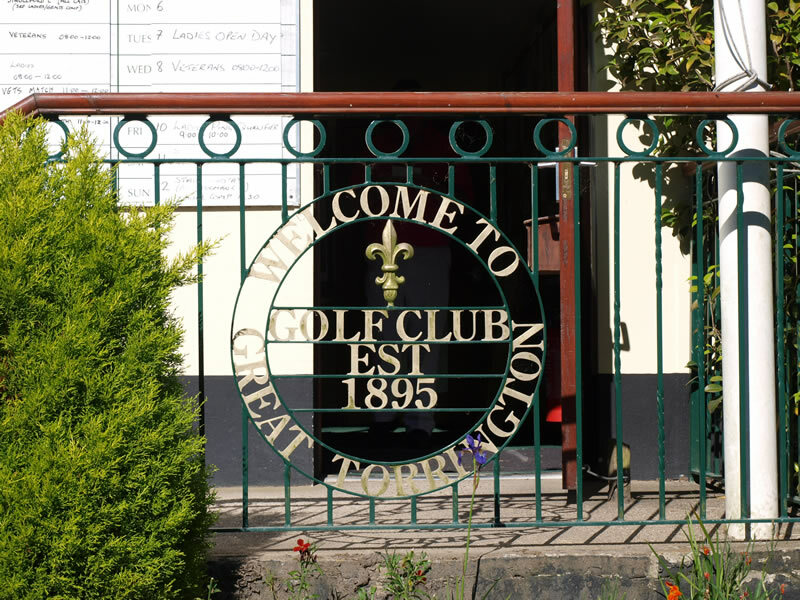 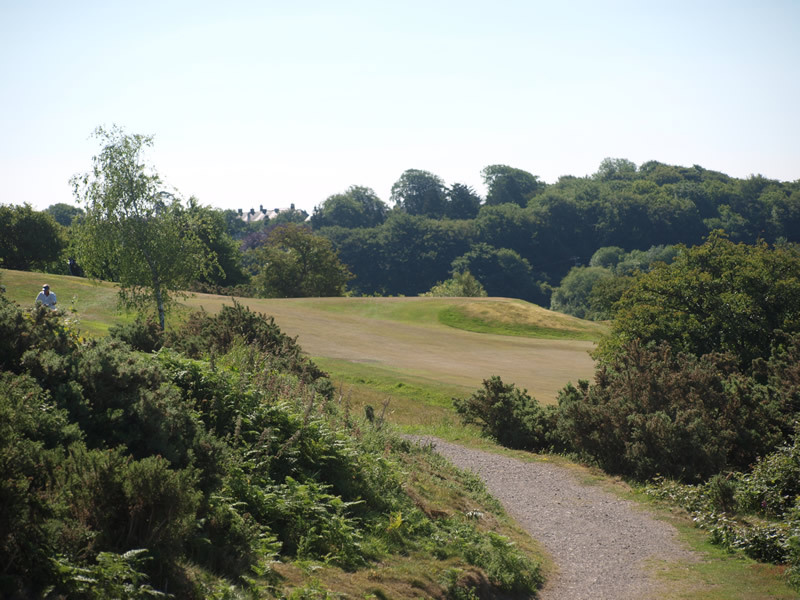 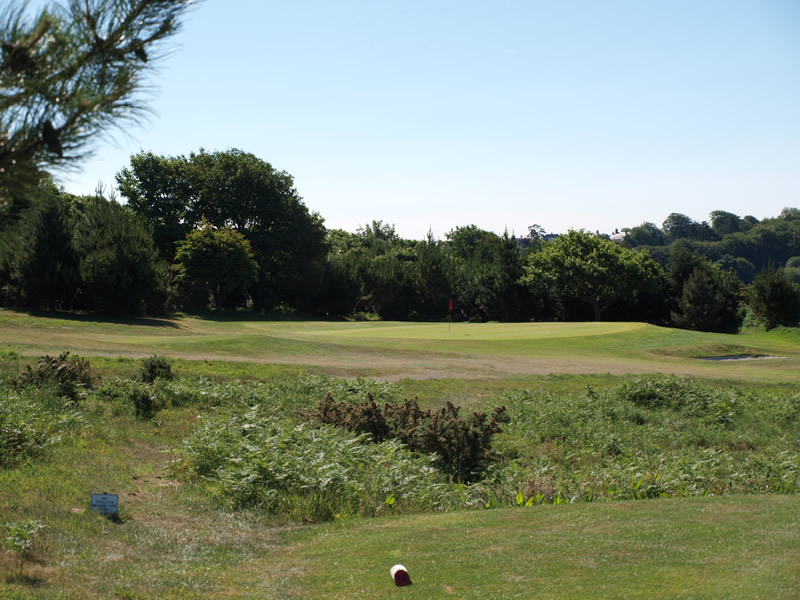 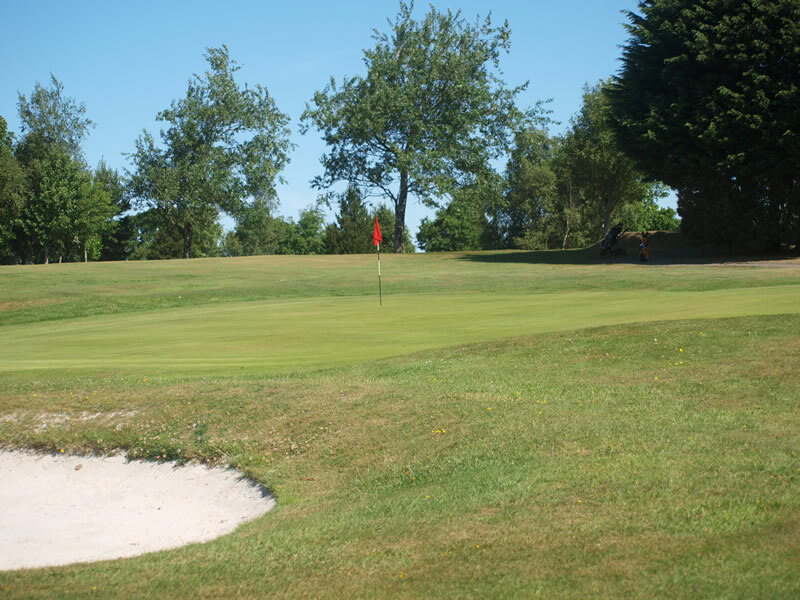 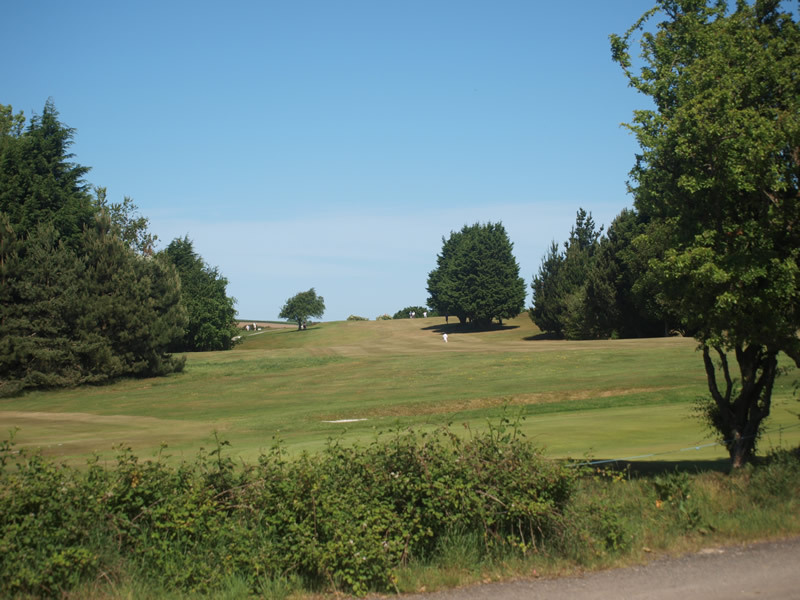 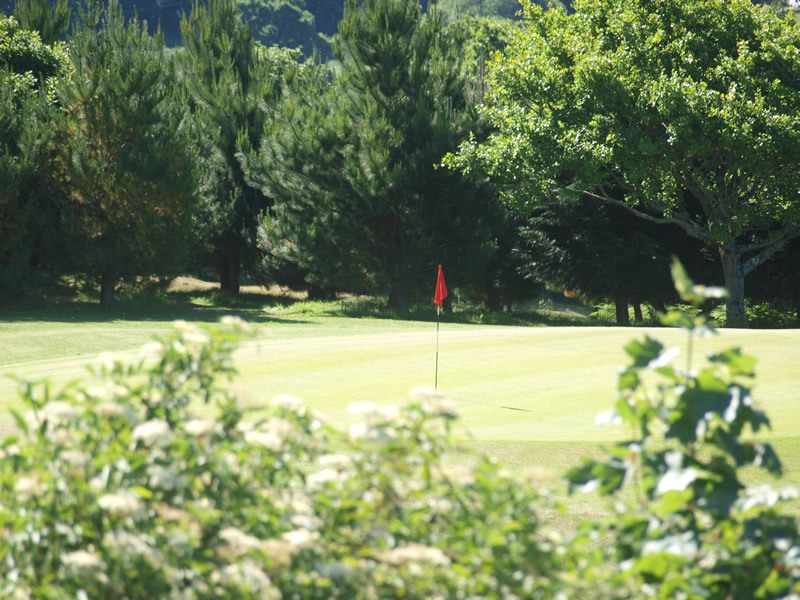 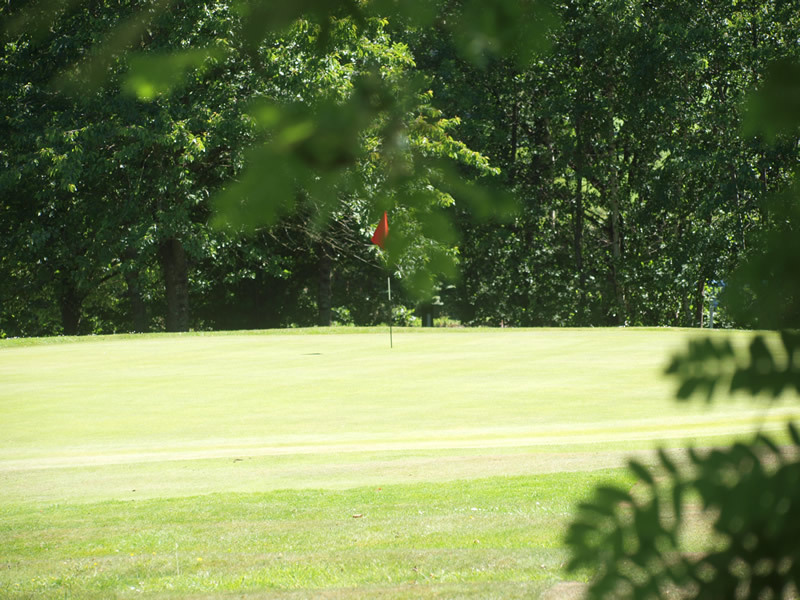 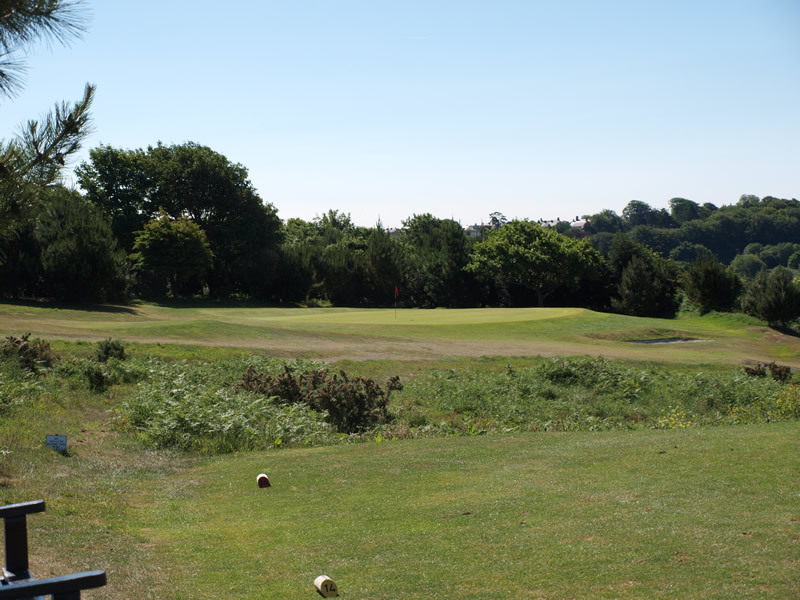 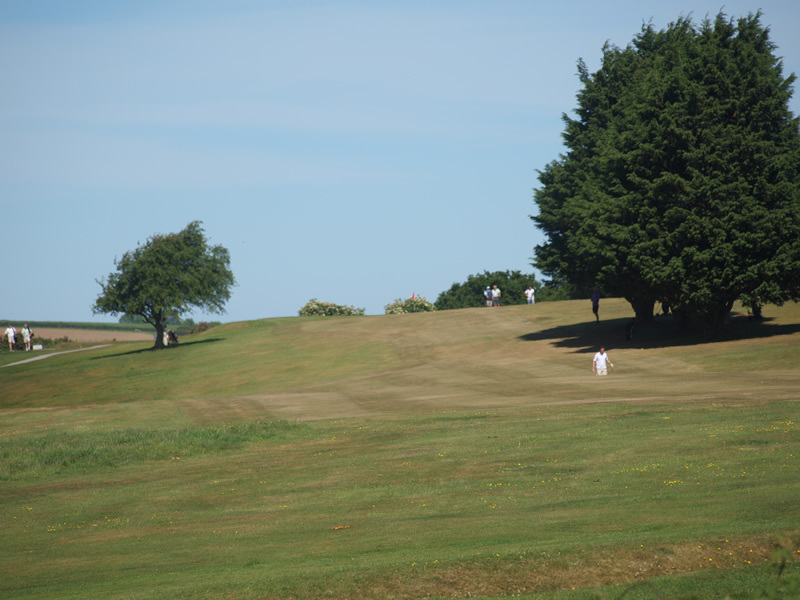 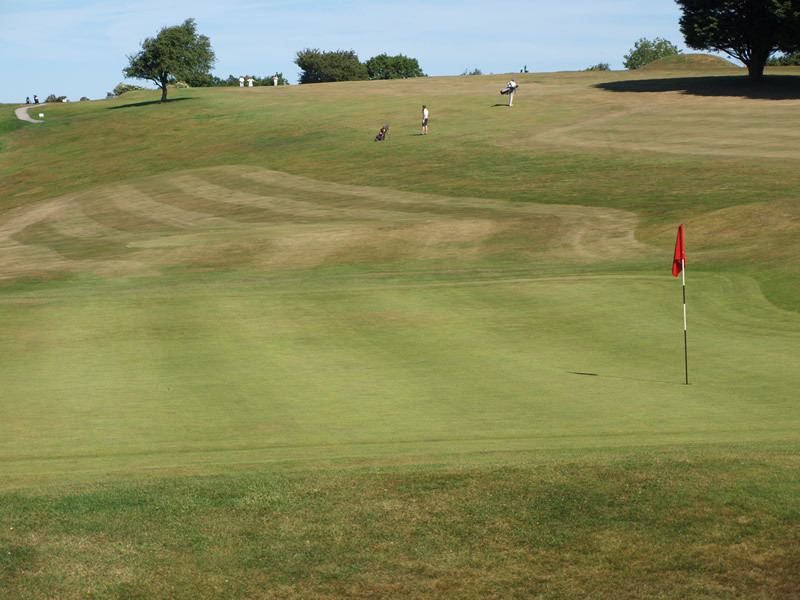 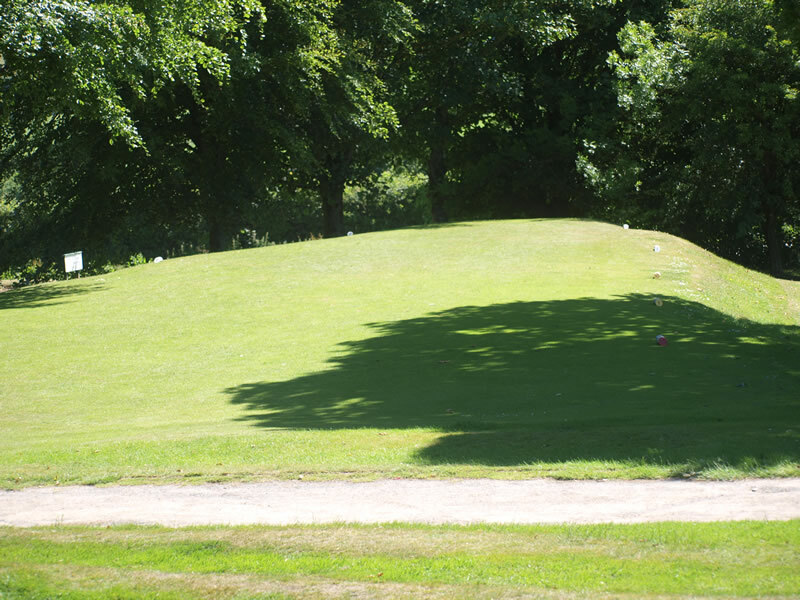 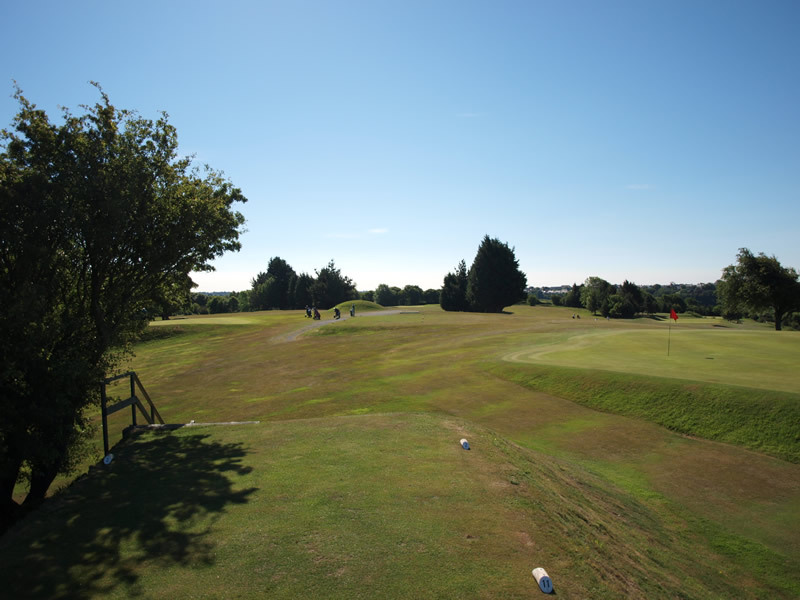 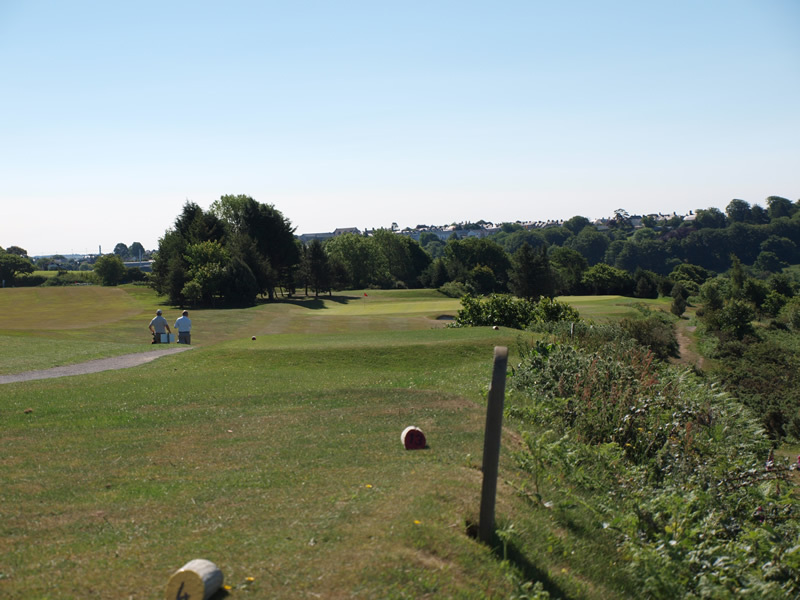 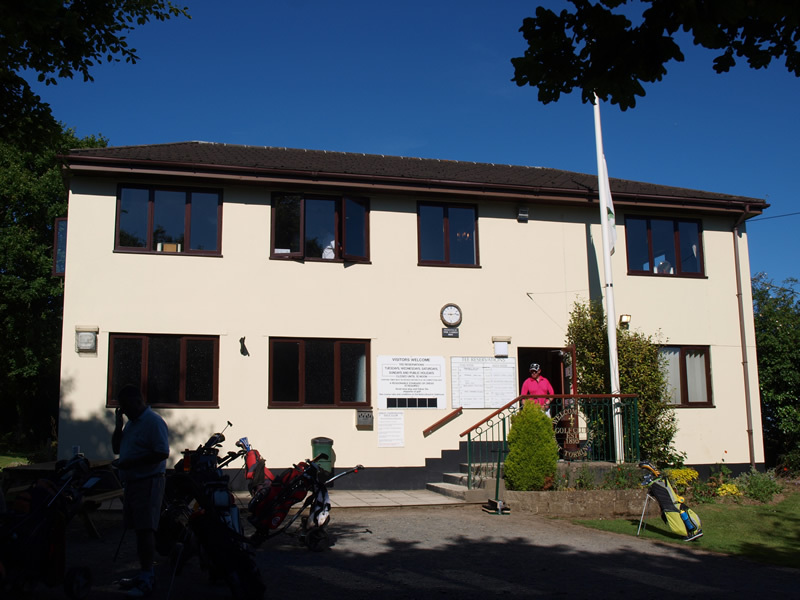 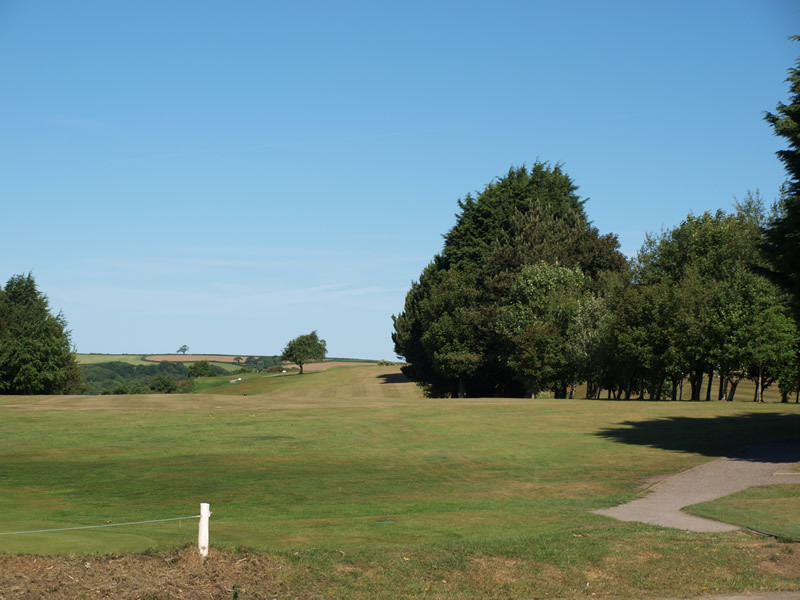 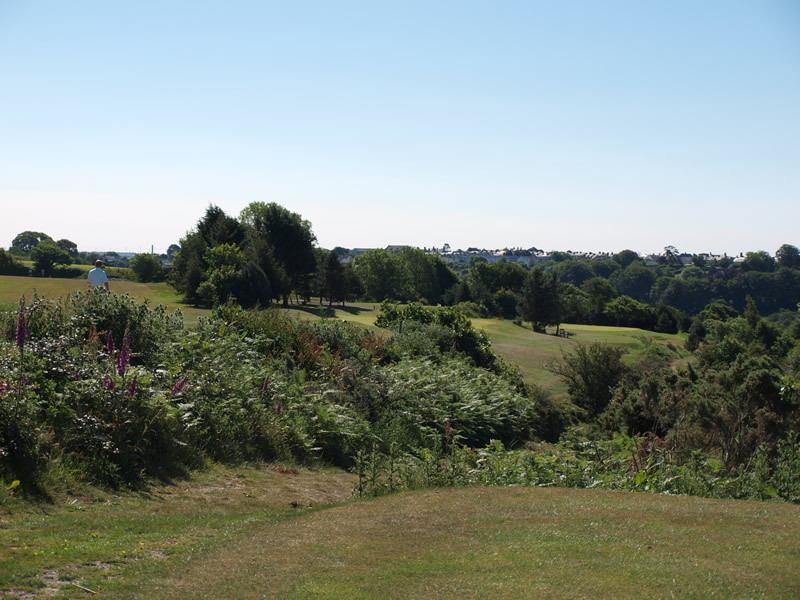 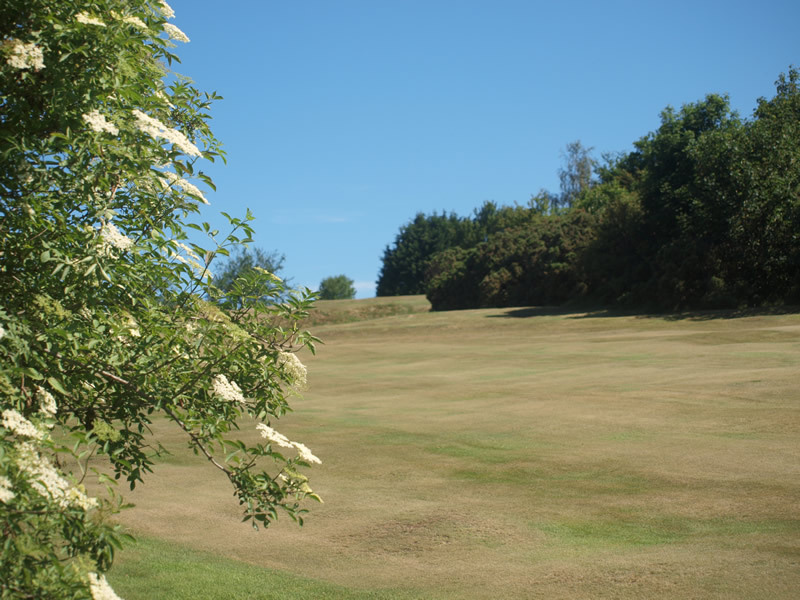 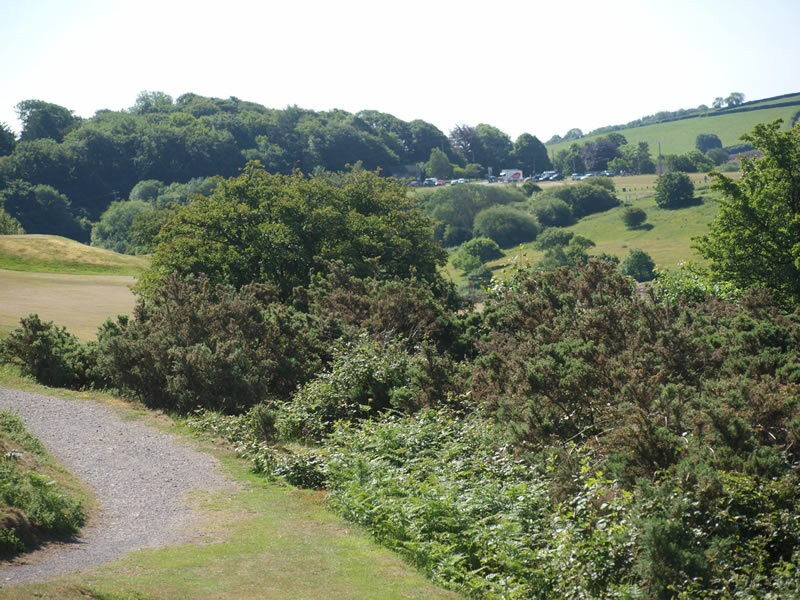 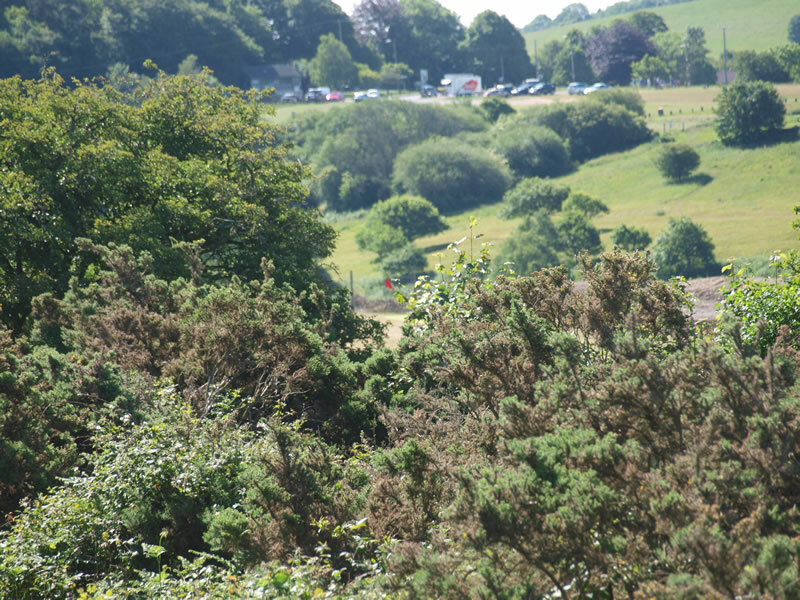 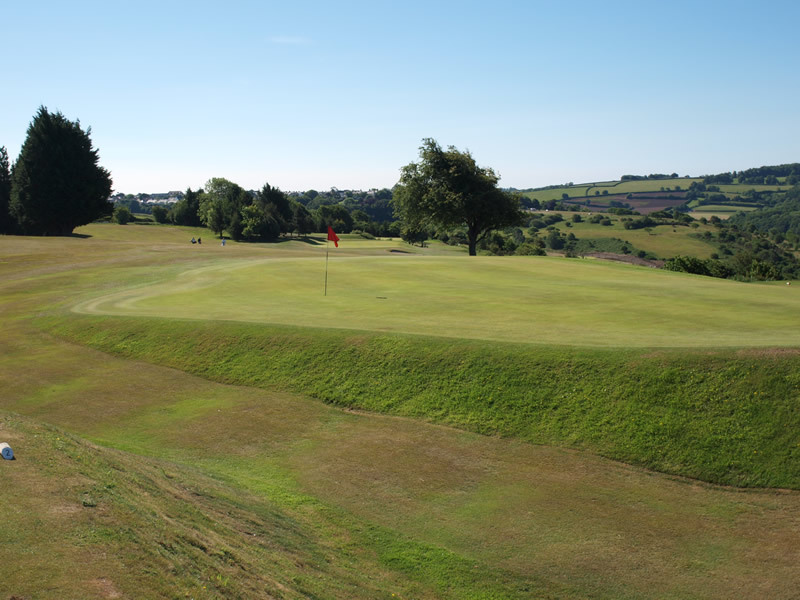 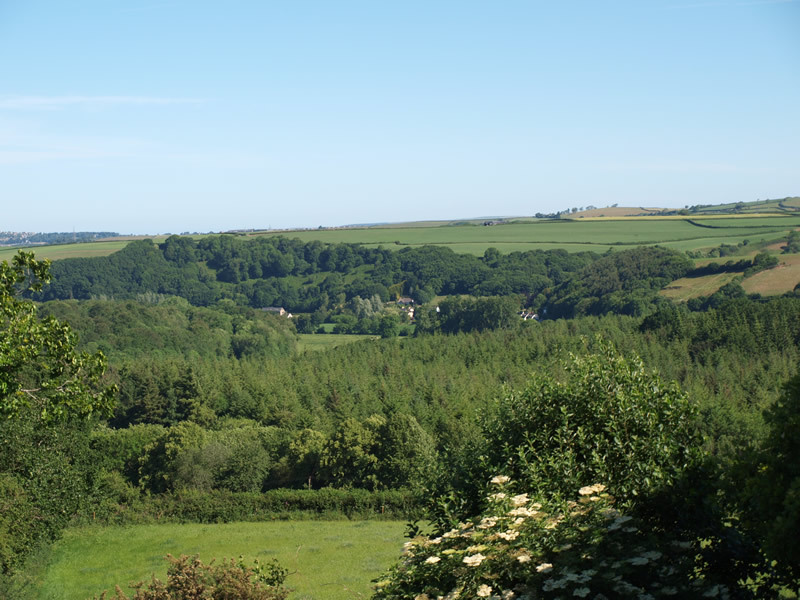 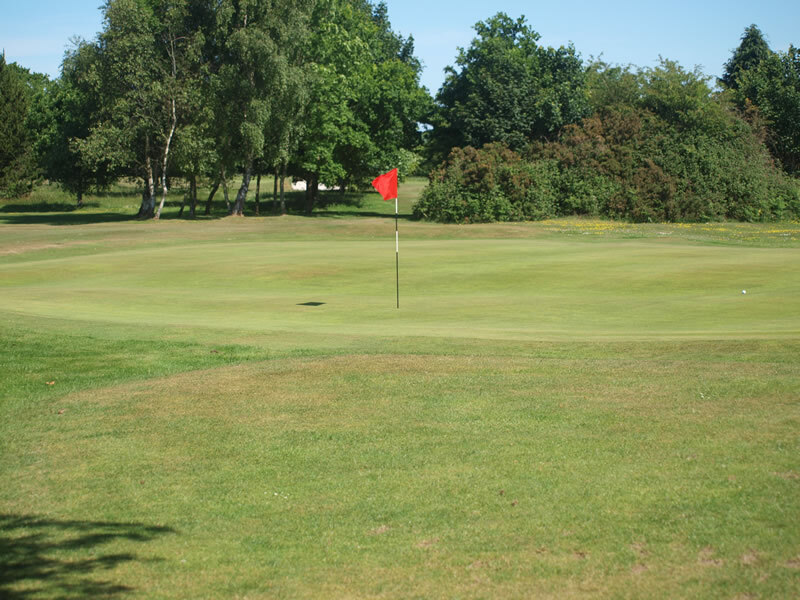 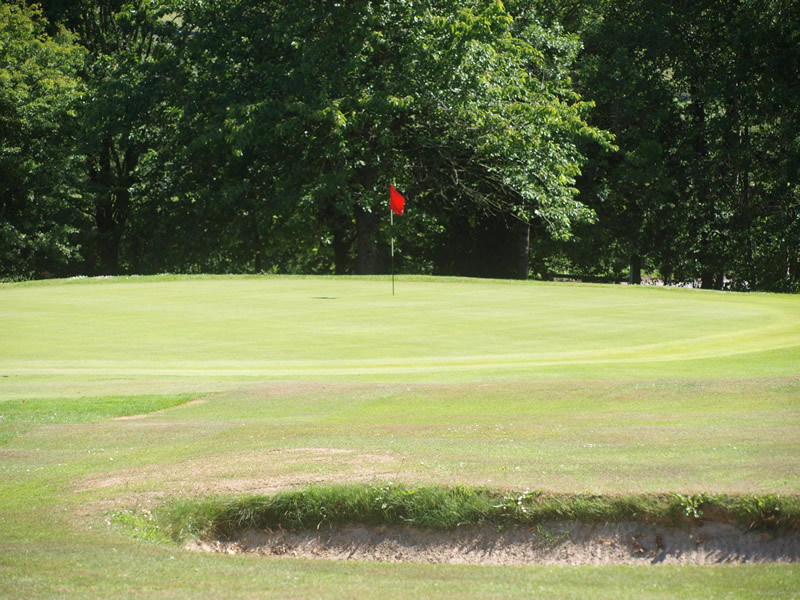 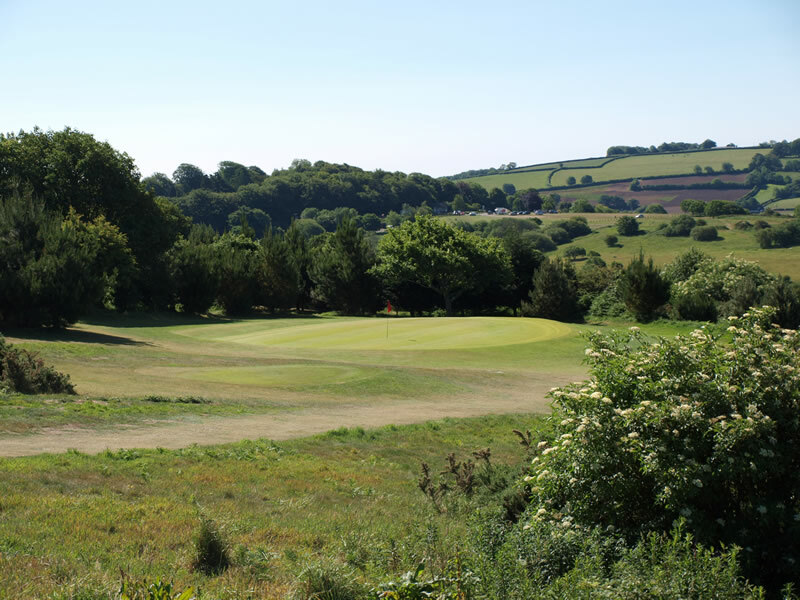 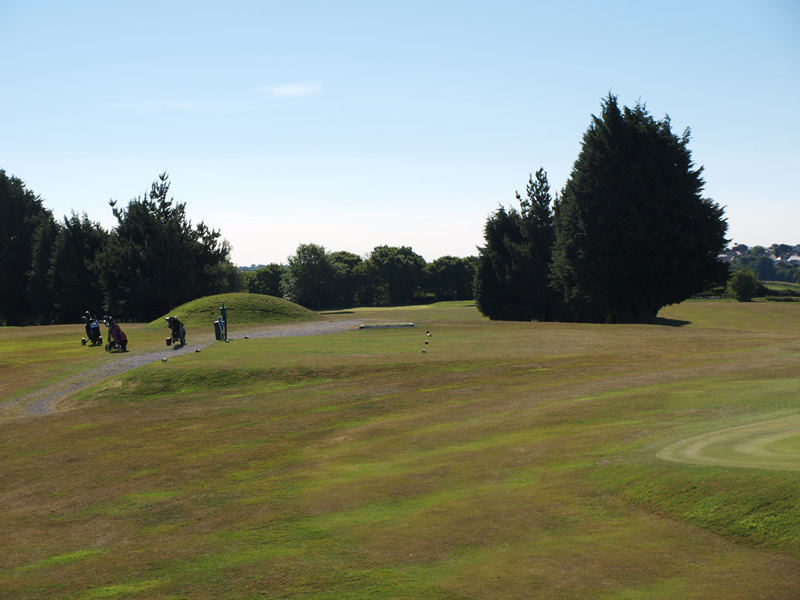 The Golf Club is centrally located in Torrington North Devon for visitors to take advantage of a wide and varied range of other local activities, attractions and accommodation.